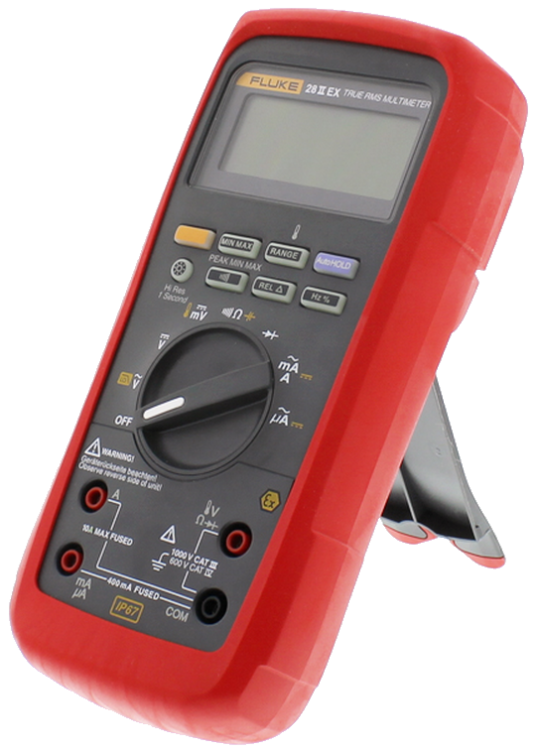 The world's most rugged, intrinsically safe, zone 0 / 20 / M1 approved, TRMS digital multimeter. 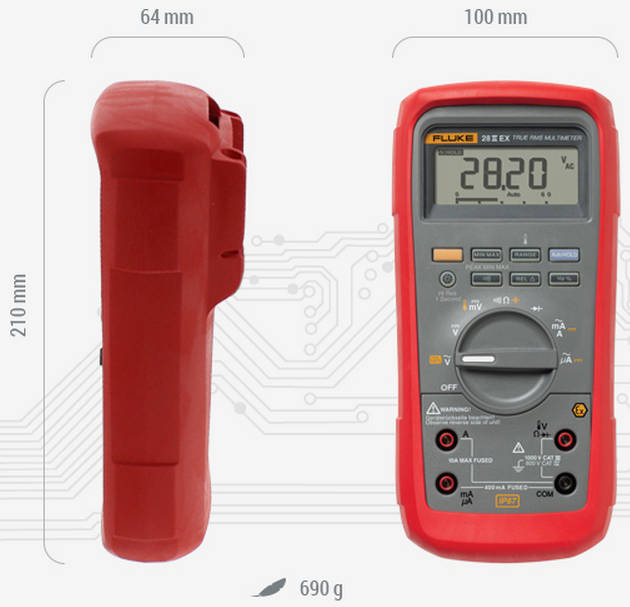 The intrinsically safe Fluke 28 II Ex is certified for use in zone 0 (gas), zone 20 (dust) and M1 (mining) hazardous areas. Water-proof, dust-proof and drop-proof, the 28 II Ex is built to cope with the roughest treatment in the harshest environments without compromising compliance or performance. 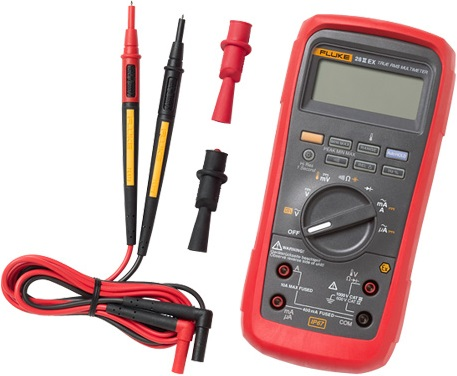 All the test and troubleshooting power you need is packed into Fluke's toughest ever DMM. Availability: 2 In stock. Allow 4 weeks for backorders.